childhood in rural New South Wales, passionately capturing the natural and industrial scenes of country Australia. Since her graduation from the National Art School​ in 2008, Robyn has been a finalist three times in the prestigious Dobell Drawing Prize​, with her works on display in the Art Gallery of New South Wales.​ In recent years, she has participated in group exhibitions and in October 2018 had her first solo exhibition at ARO Gallery in Darlinghurst. In March 2018, a painting she gifted David Bowie in 1978 was featured in the David Bowie Is​ exhibition in the Brooklyn Museum​ in New York. This gift and the subsequent exhibition has been the subject of recent national television coverage. Additionally in 2018, she was the recipient of the William Fletcher Foundation Bundanon Scholarship​ artists residency. 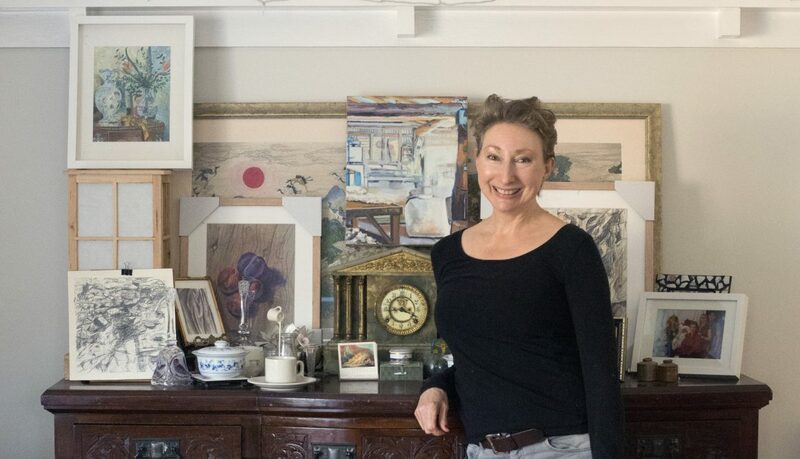 With an art practice of over 40 years, including commercial experience as a scenic painter and illustrator, Robyn has a developed a broad artistic skill set.